This chocolate beet cake is absolutely magical. Not only does it not have any dairy or dairy products, but it is made with an ingredient that gives it extra beauty and deliciousness: beets! Many old red velvet recipes contain beets because they help retain moisture in the cake while adding some bright color. Though this super moist chocolate beet cake is chock full of healthy things like beets and cocoa, we’re not going to claim that it is healthy. 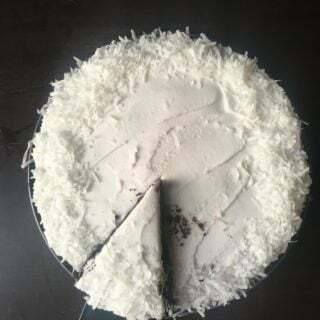 It is after all, a cake. But if you want a healthIER version of your typical red velvet cake that doesn’t use food coloring to get its color, this is for you. I think of Chocolate Cake and a lovely man named Marvin that adored that cake. Wild Rice Soup reminds me of my Grandma and her cabin. Shortbread Cookies remind me of my sister Darla (who first introduced me to their buttery goodness in full force). And Cauliflower Potato Salad reminds me of my grandparents (who really didn’t like cauliflower subbing out potatoes and were quite vocal!). For instance, this beet chocolate cake would tell you that it is chock full of healthy beets, cocoa, and coconut without using a single egg or chunk of butter to make it delicious. It would tell you about it’s raw sugar, it’s coconut milk, and it’s Bob’s Red Mill flour. This beet chocolate cake requested only the finest ingredients and careful care. And gosh is it dang proud of itself! Rightly so. 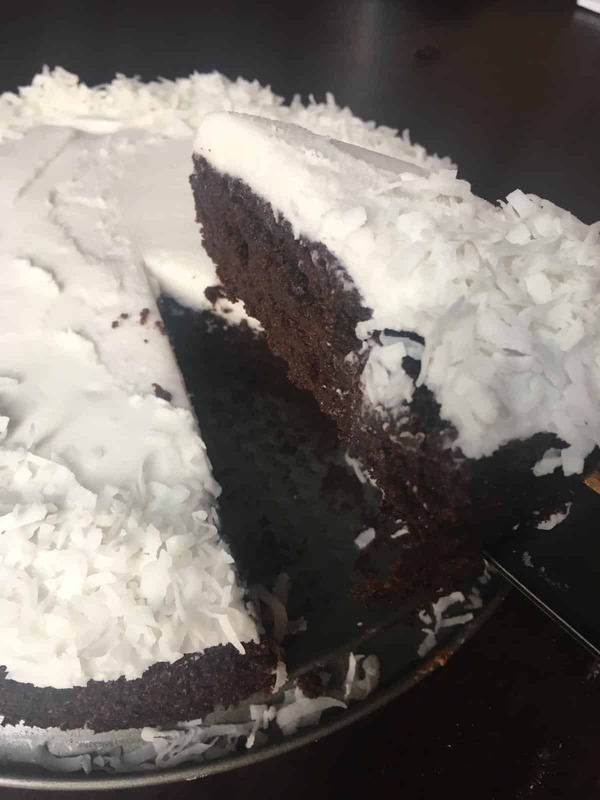 For my vegan readers, you will appreciate the accomplishment of a delicious fudgy vegan chocolate cake with a buttercream frosting that tastes sooo close to the real thing that you will swear you hear mooing! This recipe utilizes fresh beets to get its bright red color. True, beets can be messy and make your kitchen look like a murder scene, but the messiness is essential for this recipe. Without the red color that causes the mess you would need to use food coloring. And what’s the point of that? Food coloring doesn’t add any nutrients, but beets do! Make your red velvet cake with beets instead of food coloring. Trust us. The beets are worth the mess for the delicious, fudginess they add. 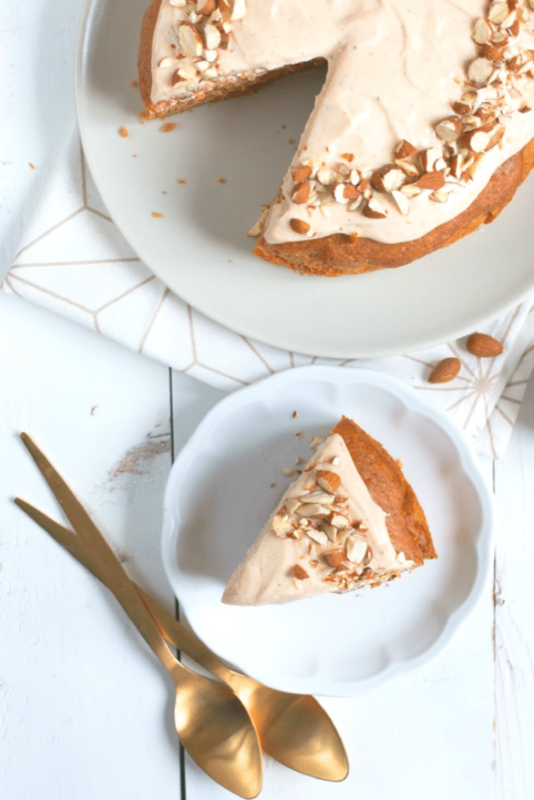 This recipe can be made vegan if you omit the cream cheese frosting. But if you’re not vegan we think the cream cheese frosting goes perfectly with this cake and you should certainly include it. 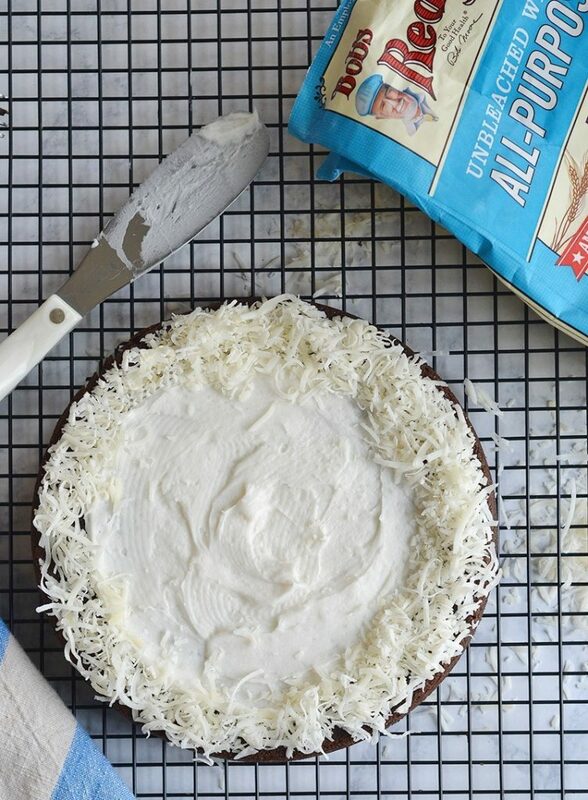 Even if you can’t have dairy, maybe a dairy-free cream cheese? Just so you can taste the splendid combination of chocolate beet red velvet cake and cream cheese frosting. We promise it will be worth it. Simply put, chocolate cake has chocolate and red velvet cake has cocoa. Of course, it generally depends on the recipe. You may notice that red velvet cake has a lighter chocolate flavor because of the cocoa. But, if you try to make a red velvet cake using a recipe that has chocolate instead of cocoa you will find yourself unsuccessful in getting the color correct. Red velvet cakes originally had their color because of the cocoa used to make them, so now we continue this tradition (even if we use different coloring techniques). What type of frosting goes on red velvet cake? Typically you’ll find that buttercream or cream cheese frostings go on red velvet cake. 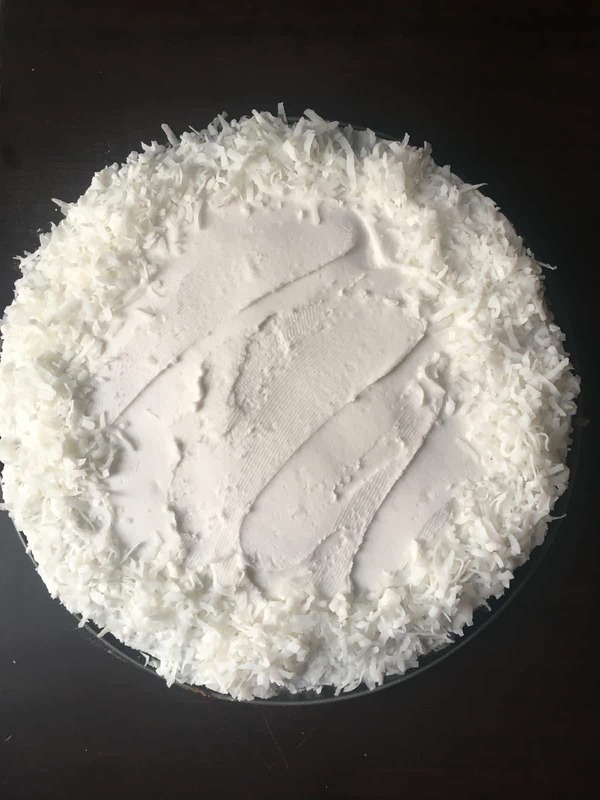 Originally the recipe was made with ermine icing, which is a type of frosting made on the stove by heating ingredients with milk and mixing them with butter and sugar. It makes a lightly sweet, very buttery frosting that we highly recommend if you have the time. Does red velvet cake need to be refrigerated? Yes, red velvet cake needs to be refrigerated. Any cake with cream cheese frosting should be kept in the fridge. Mix the coconut milk and vinegar in a small bowl and set aside for about 15 minutes to curdle. 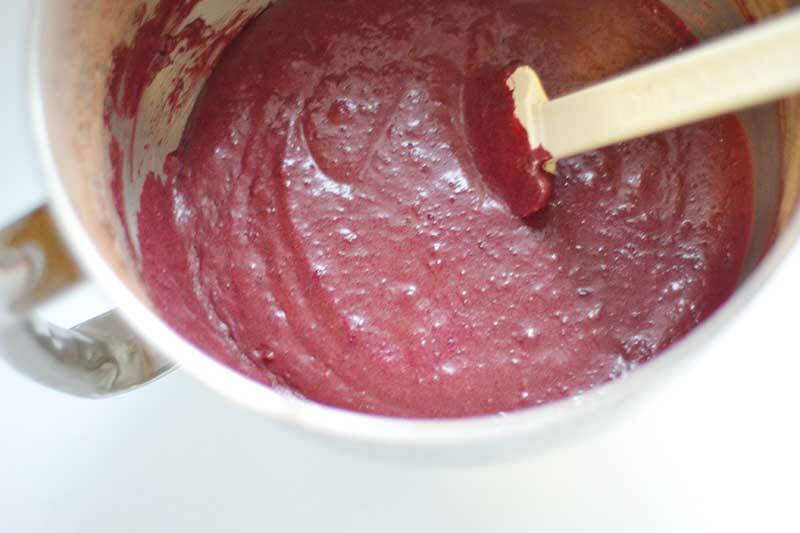 In large mixing bowl add beets, sugar, coconut oil, and vanilla. Beat on med-high for about 4 minutes. Add milk and beat until frothy and well-mixed. Add dry ingredients all at once and beat on low until combined. 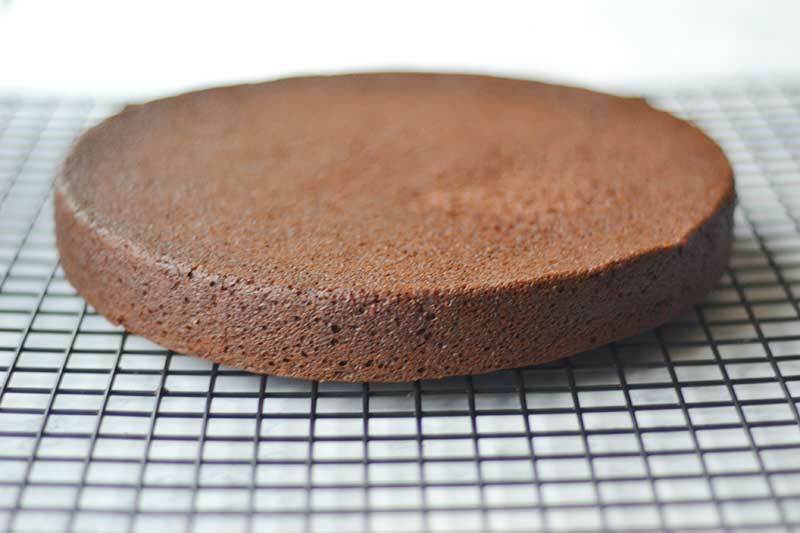 Pour into greased 9 inch circle cake pan (or equivalent). Bake at 350 degrees for about 25 minutes or until edges pull away from pan and top does not jiggle. Do not overbake. Roast beets in oven by cleaning them and wrapping them individually in foil. Bake on baking sheet for 45 minutes or until they are soft when a fork is inserted. Cool. 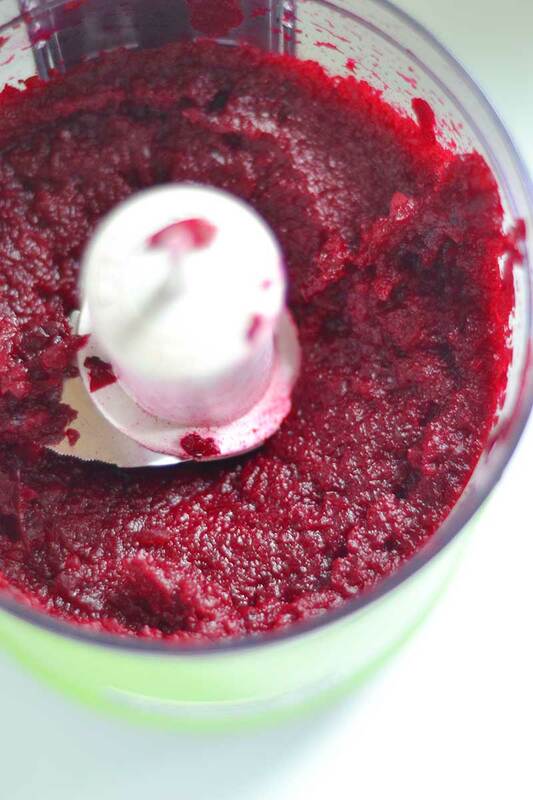 Use a food processor or blender to puree the beets, adding a bit of water or juice to help aid their mixing. Usually about 1/2 teaspoon of liquid per beet. Add powdered sugar in small amounts until desired consistency. Whoa, Nellie! This cook looks incredible! I can’t wait to try it out!! Thanks, Savanna! It really is yummy! I do talk with my food, but sadly I am also one of “them” with ingredient substitutions. I’m not about to substitute crackers for chicken or anything, but I don’t have any coconut oil in the house and no plans to try cooking with it. I’d use another fat. Beets, though, beets I have aplenty, especially during the farm share season! I usually roast mine around 375 degrees Fahrenheit–what temperature do you roast yours? Well, that’s okay. We can still be friends :). Although subbing out one fat for another is pretty much okay in my book. Trying to sub out a fat for a sugar is just not. I should have mentioned that! 375 is about what I do too. They are so yummy, aren’t they! What an absolutely gorgeous cake- Not going to lie, I would eat the frosting with a spoon! You mean there are people who DON’T talk to their food. I mean you are going to ingest the stuff — you should be on a first name basis, after all. I do like roasted beets but I’ve never thought about them in a cake — very inspirational. They don’t affect you the same as asparagus, do they?? Yes!! They do affect you the same way as asparagus. It’s frightening, and hilarious (if you are children, especially!). They work great in baked goods. Kind of like using squash. 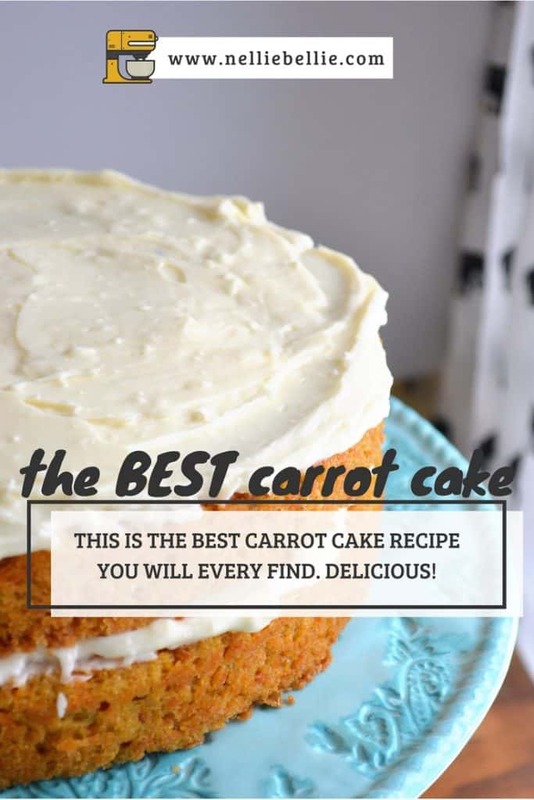 Such a gorgeous vegan cake, I like beets, and I know how much moisture and depth they add to baked good, I totally love it! Thanks so much Katalina! 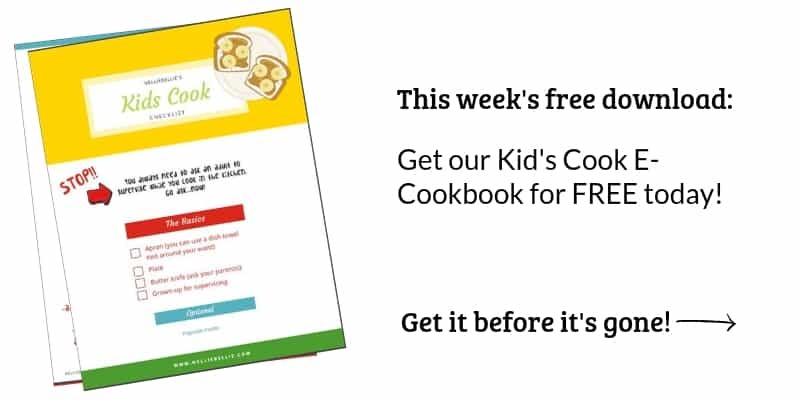 We loved it…and we love using beets in baking, too!